Many people don’t the time or energy required to clean their home or office in detail But we at our company do. 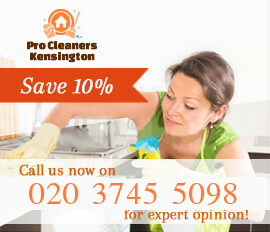 That’s why we provide the best cleaning services in SW7 Kensington to a great number of satisfied customers. They keep coming back to us requesting our cleaning services because we are reliable, highly-experienced and expedient and always provide the best results. What’s more important – our staff uses only professional equipment and safe products. Thanks to us your home will continue to look amazing year after year. Just invite us in your home and you will see for yourself. Trust us, you won’t regret it! If you feel your home deserves some quality treatment, you should not hesitate to contact us as soon as possible. We offer high-quality thorough cleaning in SW7 Kensington and our regular customers can confirm we are the best in the area. One of the services is currently offer is sofa cleaning. Our sofa cleaning service is very detailed and each step is carried out as quickly as possible so that you can enjoy the comfort of your home in a few hours. Our cleaners will transform your soft furniture in less than a day using only modern equipment and safe cleaning products. Or you can always contact us to book our end of tenancy cleaning service. 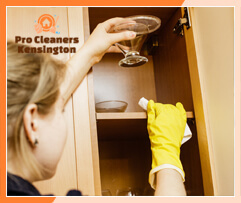 Our team of reliable cleaners in SW7 will prepare your property for the tenant quickly and efficiently. Or if you are a tenant moving out, we can help you get your deposit back in no time. 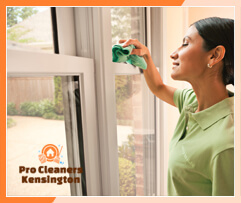 Pro Cleaners Kensington also offers the best domestic cleaning services in the area. If you have a busy schedule and return home exhausted, our background-checked fully insured cleaners can clean each single room in your house at very affordable rates. And you can always book them for regular visits. You don’t have to settle for grime and chaos in your home. 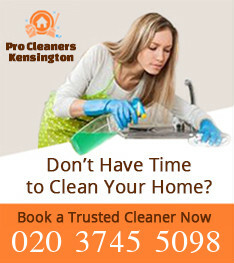 All you have to do is book some of our cleaning services in SW7 Kensington. The results will simply floor you! Kensington W8 is an elite residential area located in central London, more specifically in the Royal Borough of Kensington and Chelsea. This is a very interesting suburb, that has a great commercial sector as well. Most of the shops, fashion boutiques and convenience services can be found along the Kensington High Street, which is the heart of the district. This is one of the largest suburbs in London in terms of population, and it also houses South Kensington, known as the museum district. Kensington is considered to be a relatively expensive district, but it is definitely not the most expensive regions of central London. 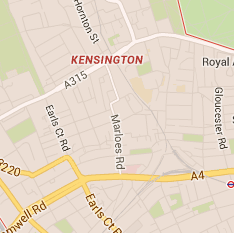 The area of Kensington includes several important landmarks such as the Kensington palace, the Royal Albert Hall, the Royal College of Music, the Science Museum, the Natural History Museum, the Imperial College, Heythrop College, and the Kensington and Chelsea College. Copyright © 2019 Pro Cleaners Kensington. All Rights Reserved.